Pre-order now, from the publisher. Coming from Big Mouth House and Small Beer Press on July 10, 2018. Available for pre-order now, at Small Beer Press, Amazon, or your favorite bookstore. Ebook, compatible with Kindle and other ebook readers and DRM-free, will be available from Weightless Books. April: HALF-WITCH receives a starred Kirkus review. 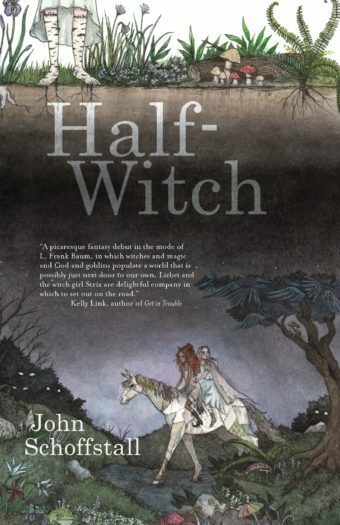 May: HALF-WITCH is selected by the Junior Library Guild.